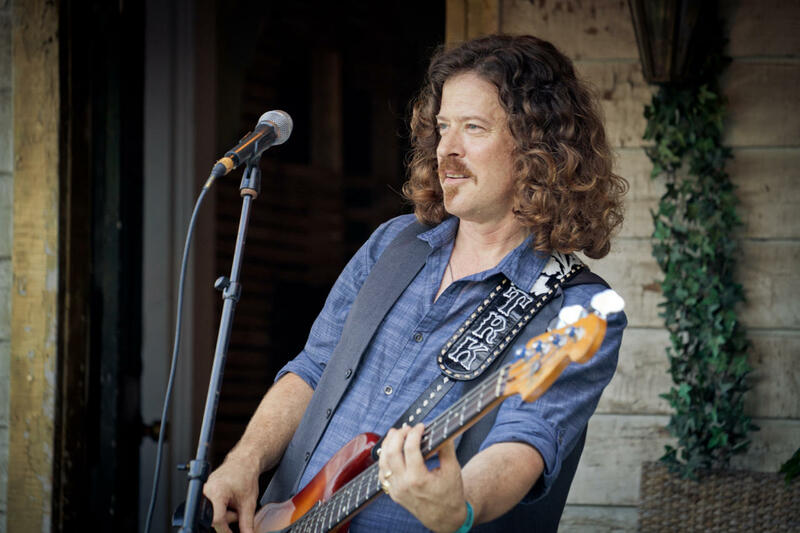 Americana singer/songwriter Ted Russell Kamp was born in New York and grew up in the Northeast, but he developed his musical career after college while living in Seattle, WA. As the leader of the trio Ponticello, he made four albums, The Escape Artist, Cotton Diesel, Down Like Mercury, and Dark Sides. (The 2003 compilation The Ponticello Years summarizes this material.) He also made his first solo album, an instrumental jazz collection called Dedications (1996), credited to Ted Kamp. Kamp moved to Los Angeles in 2001. There he formed Union Pacific, played in other bands, and did session work. In 2003, he was hired as the bass player in Shooter Jennings' backup band, the .357's. In that capacity, he wrote "Steady at the Wheel" and co-wrote (with Jennings and Leroy Powell) "Southern Comfort," both of which were featured on Jennings' 2005 album Put the O Back in Country. Kamp released the solo album NorthSouth in 2005 and followed it with Nashville Fineline in 2006. He wrote, arranged, produced, and played nearly a dozen different instruments on his next solo album, Divisadero, released to retail on Kufala Records on January 30, 2007. The disc featured guest appearances from Jennings and Jessi Colter.